Lets understand what is business plan before understanding the advantages of it, any business which is either starting or planning for expansion needs to have clarity on the results of where to reach, how to reach and getting clarity on the infusement of funds. 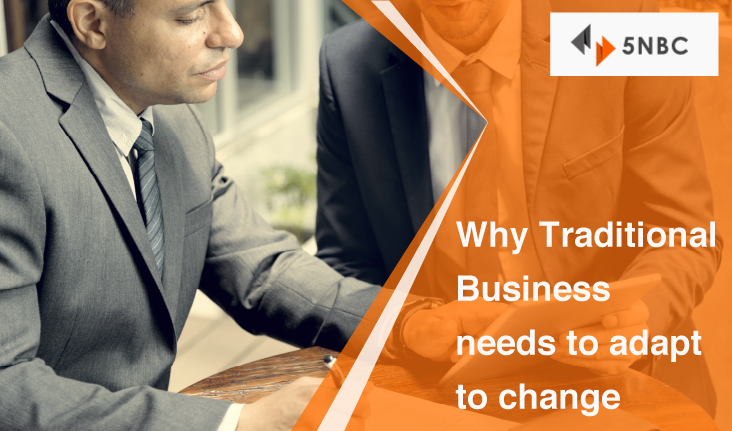 Business cannot be just done for the sake of doing business so as we all know that before starting a business we need to have the details of problems we are solving and how our solution can being in revenue. It’s not necessary to have business plan written by experts as they will not be experts in writing but not in implementation nor they will have knowledge of the industry. Writing statements of why know? Or writing SWOT analysis is not going to help as these are written documents to which ground reality is completely different. 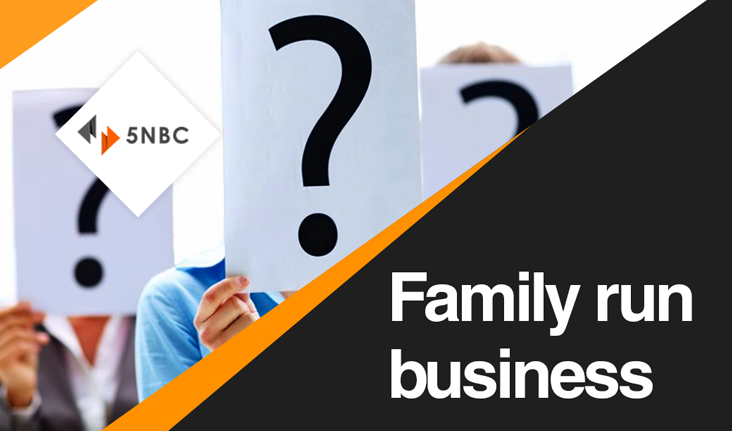 The foremost advantage of having business plan is in understanding the financials and getting clarity on what’s the minimum that needs to be done to be alive. It also provides blue print on what is best possible and what are worst situations. 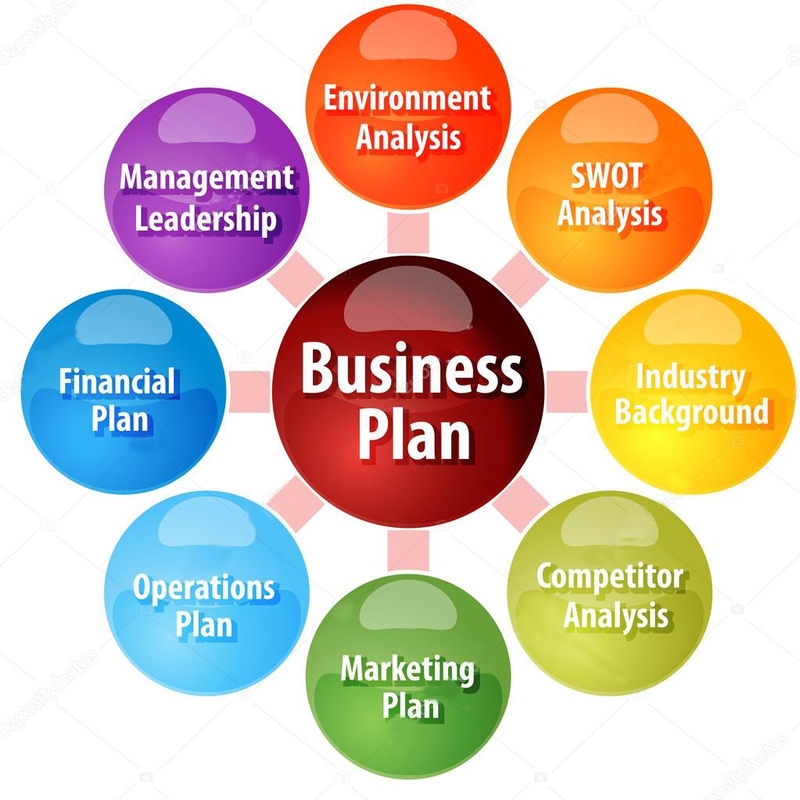 The other advantages of business plan help you in understanding the target segment which you are planning to reach, what is there market size and who are the current players and what are they offering and how you can reach and create a place for yourself in the market. Beyond a particular point business plan will be of no help as end of the its all about implementation and execution. But still before doing it you need to know for why you are doing it and what will be result of it. Having this is like having won half battle. The first myth which founders of a startup feel is that having a good looking presentation with graphics is going to raise funds for their startup. This is nowhere to any ground reality. The assumption that first impression is the best impression and having graphically designed presentation will be of no use as this logic of best impression works in pertaining to business model, market segment and end mile connectivity and the clarity of where the funds will be put to use. Founders get carried away and put across stating that XYZ is my competition and the whole of India as there market. Where in the focus should be from moving point A to B rather understanding competition. 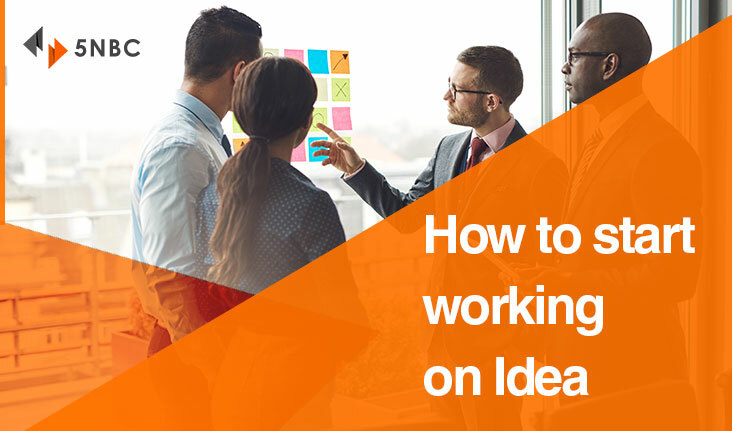 The investor to whom you are pitching will find out soon that the idea looks great on the presentation and calculates the problems for implementation of the idea and the amount required to do so. Presentation should have good content which means it should have content on what’s the problem being solved and the way of doing it and should focus on team strength and the area of the industry in which it is working rather than showing graphics and spending time on adjusting thank you font will not be of any. Show casing the penetration rate of acquiring customer acquisition does not proper due diligence where as the founders will put across need X amount of funds for customer acquiring and focus on how the funds will be spent through media & advertising rather than focusing on what’s the value to customer. Founders are of thought that if huge marketing budgets are given then there model will be known by everyone and will create huge revenue and calculate with the total market size available. This is too far from ground reality, just by advertising if companies or startups where to become profitable every company would have done that. What needs to be understood is to reach to a point from where advertising will bring in the much require traction. Every startup, which has not seen even the daylight but its founder, will be first to identify who is our competition. Then they start building how they are better than competition. Remember the basic competition is between Apple to Apple and not Apple to orange for e.g lets understand this with fruit drink segment. Startup, which has made a product, which is energy drink, will directly compare with redbull, which is nowhere ground reality. Then comes next by saying our competition has X ingredients where as our product has Y ingredient which is way beyond and better than existing competition. The next level they start focusing on getting revenue details of competition and say if they can earn so much whereas my product is better than that I can earn more than my competition and with in X period my product will beat the competition. These are good only on paper or so called paper tigers, the competition should be bench marked on the same year of existence of another startup which is in same domain rather than bench marking competition with a company which is already established in market and thinking my product will beat it hence raising funds will not be a problem. This is only a myth that where in you try to impress investor by saying you are running a startup which can compete with leader of the market in the segment by saying your product will be the best and can easily beat the competition. Then they also think that by showing competition analysis the investors will invest and the founders also talk if the competition tries to do X there startup is prepared for contingency plan and they can easily overtake the existing leader. 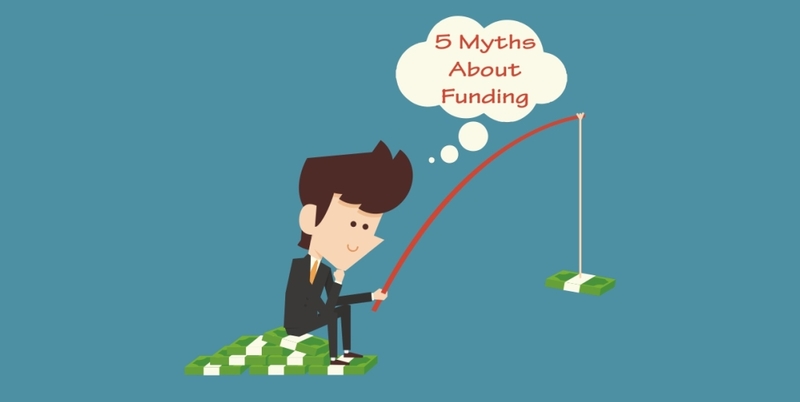 The founders also believe by showing how they will mitigate risk is also one of the myths that will raise funds. The risk mitigation being shown to investor is far from ground reality and implementation, as every strategy looks good on paper. 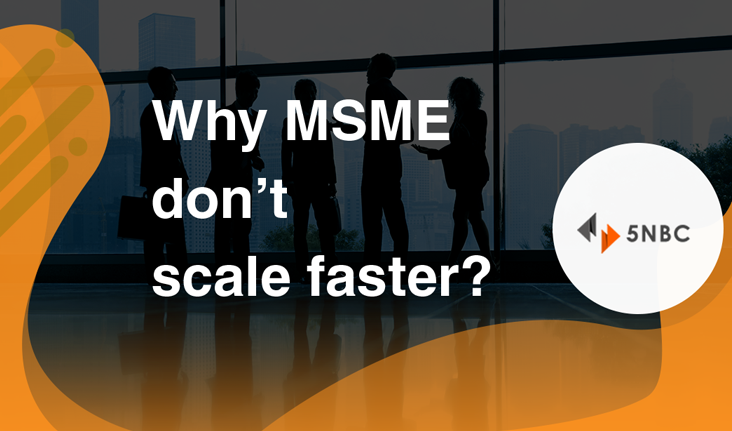 We all need change but we are not ready to be changed, every MSME undergoes this problem and its because of the attitude is what held’s them back. Second Reason: Investing in infrastructure when I get order, this is one of the biggest contributor for not scaling is you are not preparing the infrastructure required for scaling, but you are waiting for revenue to come and then you will scale, its like penny wise pound foolish. So when you have the client at door step is where you realize that I need time to build infrastructure and in this process client walks out. Investing in infrastructure keeping in ready is right way of looking if you are planning for a bigger vision being infrastructure ready is required rather than waiting for client. Third Reason: Investing in expansion and being happy with what’s happening as revenue is flowing without much problems, but in this scenario you are not anticipating the thresholds that can come as barriers. Sudden change in market scenario reduces the inflow of cash and you become cash starvation in process. The reason being simple, you are in comfort zone with doing business and happy in receiving flows but for scaling you don’t plan nor you invest in looking at diversification as you don’t want to re invest in your MSME. When suddenly turbulence comes into market is where you run ok know I should look at expansion and at that time cash flow is low which doesn’t allow you and the market crunch is reducing your income. Its like having two sided sword. Plan ahead of time and forecasting is essential, remember time spent on planning reduces time spent on execution. And having planned in when things are safe will help you in turbulence time. 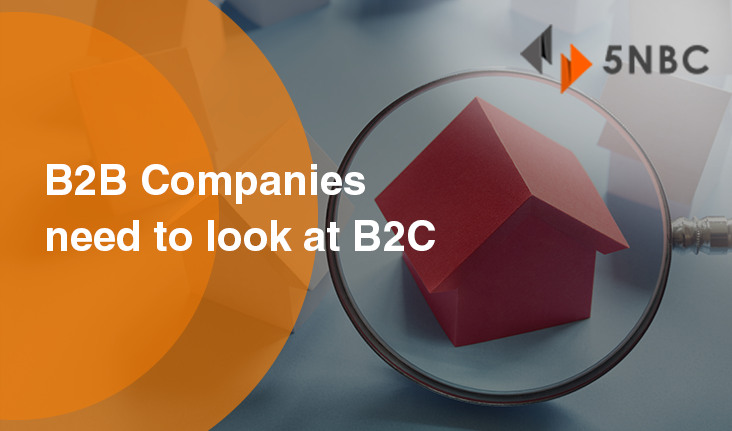 Companies which are in Business to Business segment and have been in comfortable position being the leader supplying to other business which have business model of reaching to customers. B2B in manufacturing industry has been the most sought after model for e.g a plastic manufacturing company is happy just manufacturing bottles and giving to another business which sells these bottles in there brand name to customers. So the company X is happy making bottles to companies A,B & C, the reason why company X is happy is that it does not need to have spends on advertising or branding, as the companies to which they supply showcase the brand of there own. But the major draw back of this model being that though consumer are using your bottles but they don’t know that it is company X which is making instead they remember Company A,B&C which is branding and spending on advertising. Though company X has latest technology and sales are on high as company A,B & C avoid on manufacturing cost but the companies A,B & C instead of investing in manufacturing unit invest on branding and positioning. Company X gets revenues they grow faster with little or zero spends in market but at one particular point they feel that though they are leaders but no one knows them, so the identity crisis comes into picture. At this point is where company X starts to look at the other model of B2C or Business to consumer is required, but the problems are too many which gives company X do I really need to get into B2C model. Company X should also understand that its their own mistake and the decision to be backstage you need to pay price.